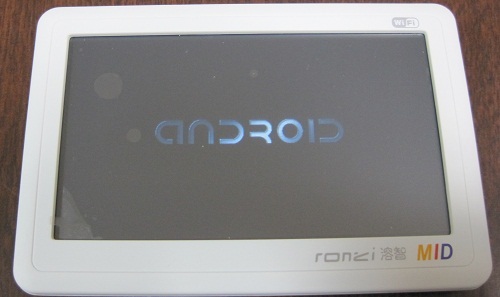 ronzi A3(溶智 A3) ,firmware (ROM) update guide. 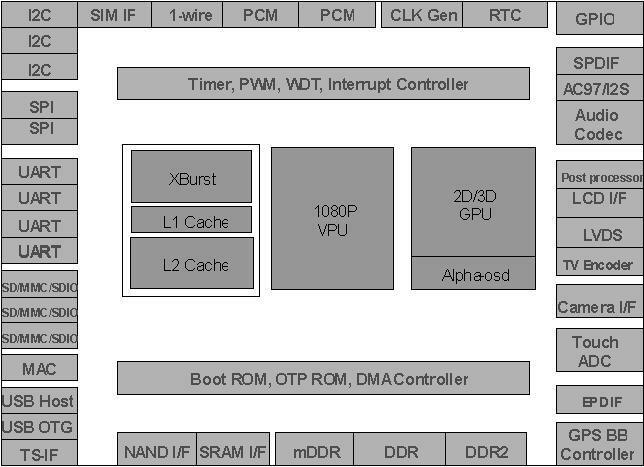 Press Home button and Power on. 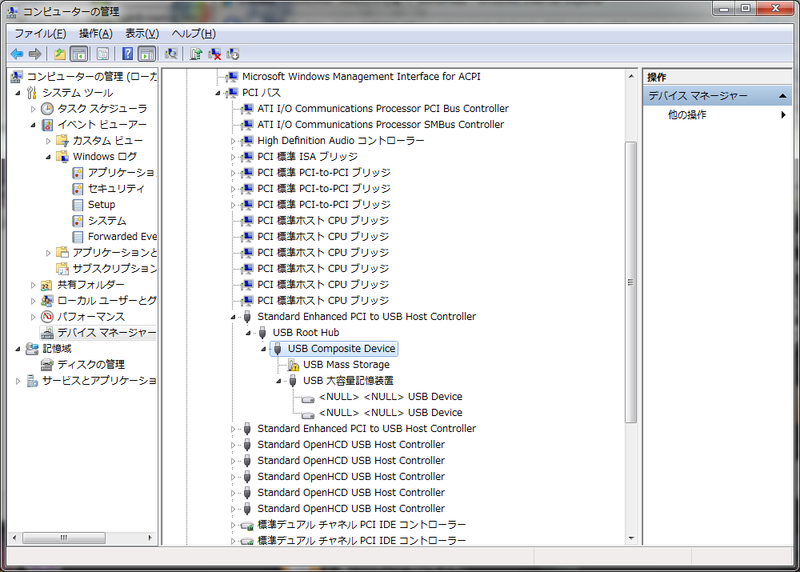 Then, ronzi A3 into USB boot mode. Warning: In this time, ronzi A3 screen is black. 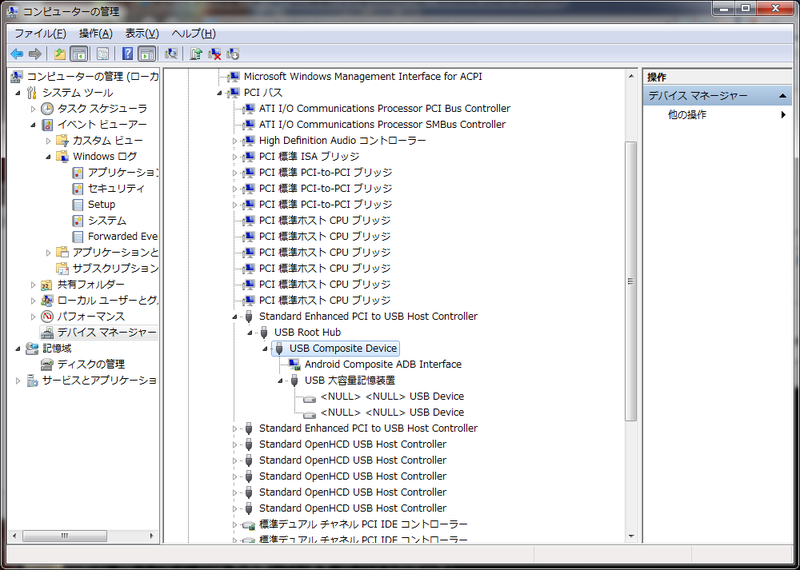 no-display. 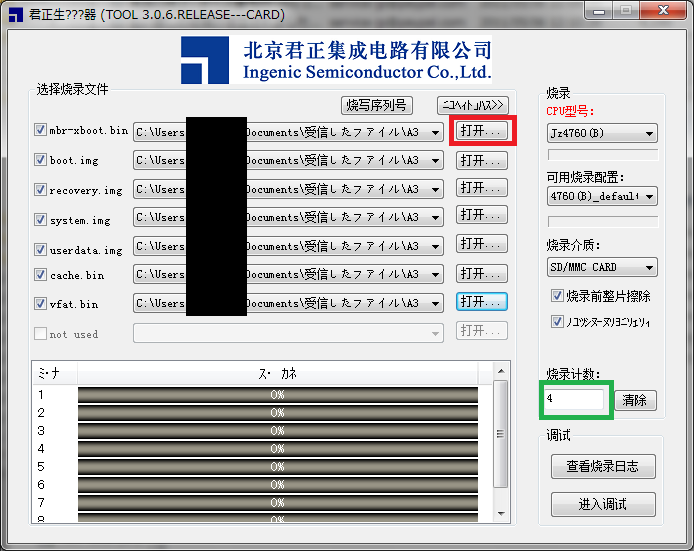 (2) Connect to MS-Windows and install “Ingenic USB Boot Device Driver”. 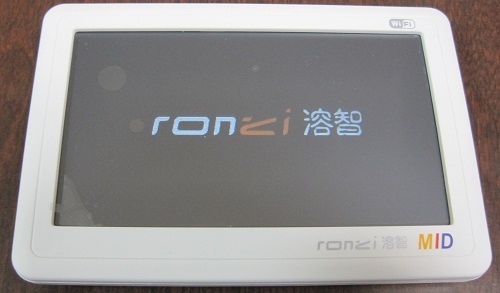 Warning: Don’t connect ronzi A3, before Step6. 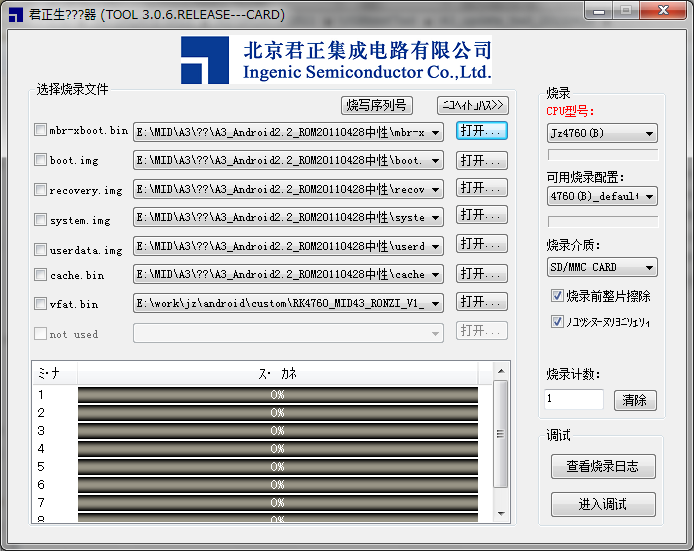 (5) Select the update files. Greed square: “清除” , this value is ignore. 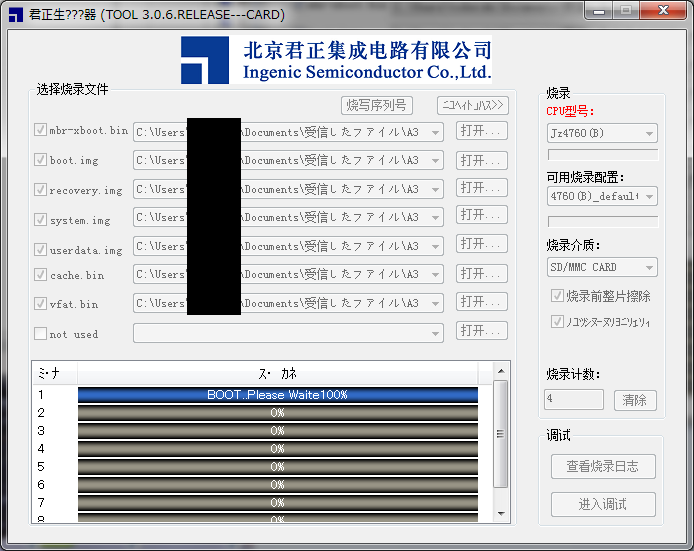 USBboot Tools will be update start. While update progress, Block the interface. (9) Power on and booting new firmware.